It is optimal that you contact me at the end of your second trimester to ensure availability as I only take on a limited amount of sessions per month. This is to assure you that you have the best experience with me. 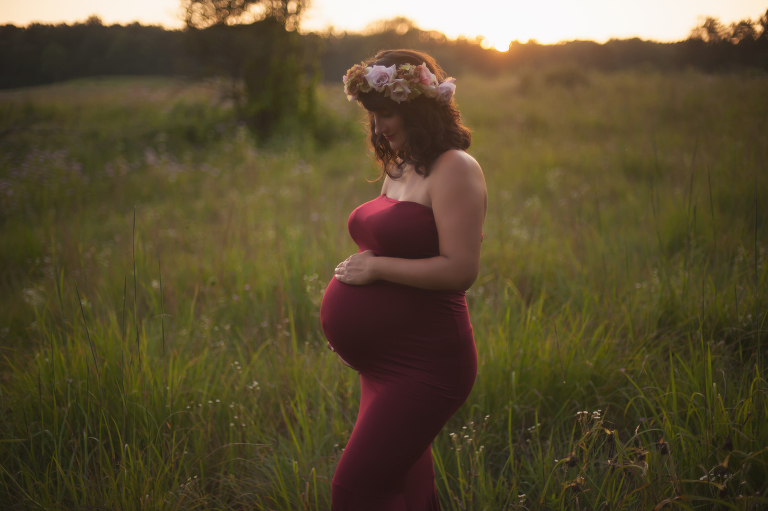 Maternity Sessions are best to be done between 32-36 weeks pregnant. If you are pregnant with multiples sessions are done between 30-34 weeks. 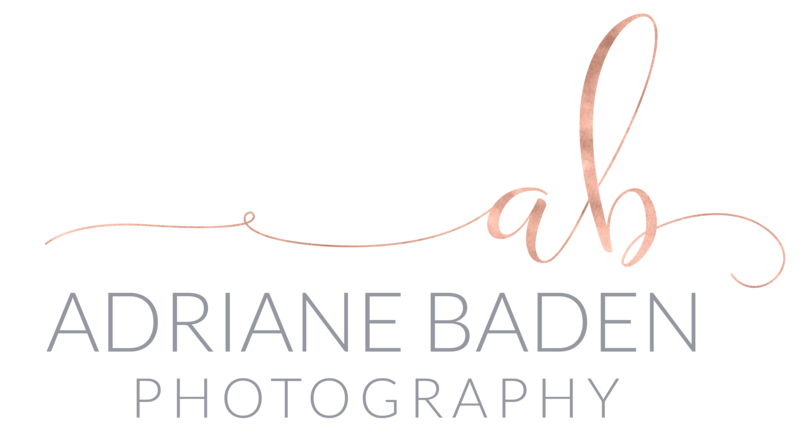 When booking an outdoor maternity session, I book all sessions in the evening during the week monday-thursday. My weekend availability tends to fill months in advance due to many family commitments. Please keep that in mind if you are inquiring for weekend times. Sessions are scheduled at 7pm during the spring/summer months and 5:30pm in the fall. All images you see in my portfolio for outdoors are taken during these times only. I avoid direct harsh sunlight between the hours of 11am-5pm because these result in very harsh shadows on your face, sunspots, sweating on face due to excessive heat and overall brightness which is not the style of photography that I do for my clients. Studio portrait sessions are booked as early as 9:00am until 6:00pm. After your session is completed you will receive a proofing gallery within 4-7 days of all the best images with lighting edits only. You will select your favorite images to be submitted for their art edits. I fully edit all digital images presented to you in your FINAL gallery. Final galleries will be presented to you within one week from your selections being made. I take the time to smooth out skin, remove scars, ache, blemishes and even wrinkles if asked. I enhance the beauty of all my subjects eyes, smooth out hair, whiten teeth and brighten the lip color. All photos are fully retouched to make your portraits look beautiful. Portraits taken during your session are chosen at my discretion. I choose the photos that will be provided in your gallery that are artistically appealing, reflect my brand and style. Under no circumstances are all images released – I.E. I do not provide unedited images for purchase. All images that are not used are trashed during the culling process. I do require a 50% non-refundable deposit to hold your session date. This deposit ensures your session is on my calendar. Although this deposit is non-refundable, it can be transferred to a different session time if unforeseen circumstances arise. A la carte prints and additional images are also available for purchase. Sessions typically take place outdoors in a variety of locations I can provide to you. I do offer in studio maternity sessions with two background options and this is just for mom to be and spouse. I can accommodate one other sibling but due to the size of my in home studio sibling must either be scheduled right in the beginning and leave with someone or come in at the end of the session.